When it comes to exports to Algeria, exporters should take note, that the ban on importation into Algeria of an extensive list of products is no longer in force. 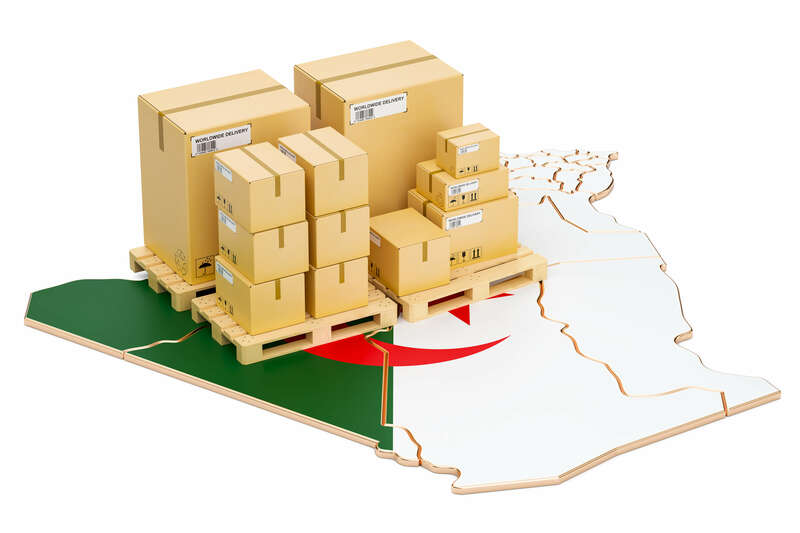 Instead, the Algerian government has introduced import duties on a range of products. The list of products, sorted by H.S. Code, along with the corresponding rates of import duty, can be found here. If you have any questions regarding this issue, or any other matters related to doing business in Algeria, do not hesitate to contact Klaus Pedersen on klaus.pedersen@trademalta.org.